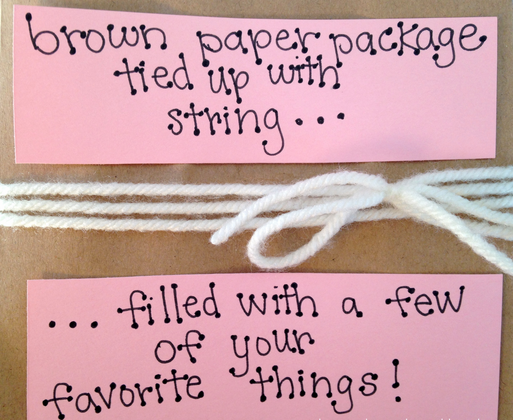 With Valentines approaching, it is time for me to think of a thoughtful Valentines Day homemade gift for my husband. 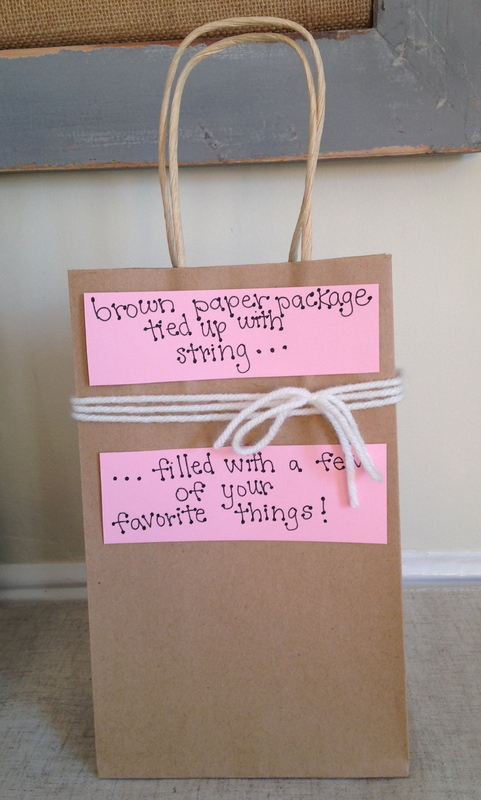 I want to make him a gift bag that is personal, unique, and affordable. Instead of wrapping a gift or throwing it in a standard gift bag, I wanted to go above and beyond. Even though there is still time before Valentines Day, it is a simple idea that will insure I avoid last minute Valentines Day scrambling. I thought it would be nice to make this cute bag and put some of his favorite things inside. a handwritten note is a must! Don’t forget: Valentines Day is all about making room for intentional time together!